Who is sleeping the most? Despite their slow moving nature, sloths do not sleep the most, only clocking in around 9-10 hours of sleep each day. Brown bats are still the record holders for the longest sleepers after being clocked sleeping for 20 hours, with koalas in second place at 14.5 hours of snooze. On the other hand, elephants and giraffes are still making those of us who resent needing sleep jealous, only needing 3-4 hours of sleep each night. Cat naps aren’t made equal. Many people have the impression that lions are quite lazy, sleeping 20 hours out of 24 but, that’s just a rumor. Large cats take short naps at random times of the day and night to ensure that they don’t miss an opportunity for a tasty meal. However, a study of lions in South Africa found them resting for 14 hours a day. Scientists suggest that lions with more active lifestyles do so because they don’t have an established pride, meaning they need to stay alert for danger from other lion competition and elephants. Scientist can’t measure directly whether an animal dreams or not but, they can measure when rapid eye movement (REM) sleep occurs. As the deepest stage of sleep, muscles are the most relaxed and dreaming happens in humans. Marine mammals don’t deal too well with the lack of muscle movement because they need oxygen from the surface regularly. Whales sleep with one half of their brains at a time so that they can still function. Recently, a group of sperm whales were spotted motionless at the surface of the sea, strangely still until they were accidentally disturbed by a boat. This suggests they enter REM sleep briefly and perhaps they were having a dream. Albatrosses do not sleep as they fly. These famed long distance flyers cover thousands of kilometers over open sea before getting back to land, so it was assumed that they slept during flight. Recent studies have recognized how challenging it is to soar near waves and found that albatross actually spent time floating on the water for few hours at night for a nap. Some birds have also evolved to skip out on sleep altogether for long flights. Not all sharks are fidgety. Unlike whales who swim to the surface for oxygen, sharks force oxygenated water over their gill slits by sucking water in through their mouths or using unique openings on their heads. Some species have to constantly be on the move to breathe, while others have the opportunity to lie motionless at the bottom of the sea. Recently, biologists connected the continuous needed motion to their spinal cords instead of their brains, meaning that sharks may be unconscious at times while still moving. Learning more about the sleep habits of animals is sure to lead to new discovery about the way we sleep very soon. Though you may not be able to cut back on sleep like a giraffe, your sleep needs and dreams are unique and special to you. Embrace the beauty and wonder of how beneficial sleep is! Interesting. I think my domestic cat sleeps 23.5 hours a day! That’s a whole lot of sleep Teresa Brady! We can only hope to get that much a night! Thank you for sharing! Just bought couches and are now ready for a bed!! 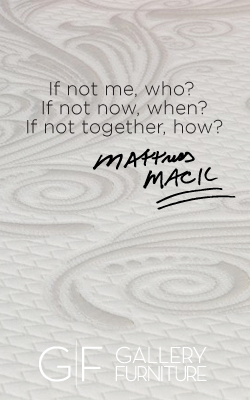 Hubby has back problems and we need a firmer mattress!! And yes, we are both guilty of looking at electronics before we go to sleep. I’m going to try the 30 minute suggestion! Loved this article. Arent animals just so beautiful and amazing!! We couldn’t agree more Vanessa! 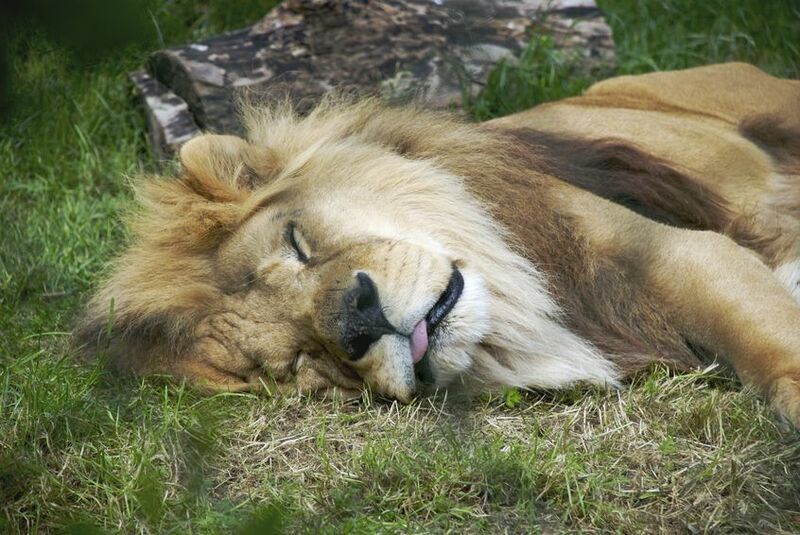 We’ll admit that we have a soft spot for animal sleep articles! Their world of sleep is truly fascinating! Thank you for your feedback! We hope you are off to a great start today!